For many teachers, summer break means a welcomed mental reset. A few weeks to take a deep breath, reflect on the past school year’s challenges, and reassess classroom strategies. But summer shouldn’t be the only time teachers have to focus on their emotional wellbeing. Studies have shown that a good work-life balance is key to teacher satisfaction and retention. Teachers who are stressed or feel overwhelmed are more likely to leave the profession, which makes the quest to hire and keep quality teachers that much more difficult. While many schools emphasize the critical importance of teaching students social-emotional competencies, such as empathy and stress reduction, far fewer put the same emphasis on similar resources for teachers. The lack of social-emotional resources for teachers and staff ends up doing a disservice to students, say education experts. One hurdle teachers face in dealing with the emotion in their work: They simply don’t have time to manage stress, reports Madeline Will for Education Week Teacher. While most of us can relieve stress by taking a walk or sitting for a few minutes in silence, teachers often don’t have that luxury. 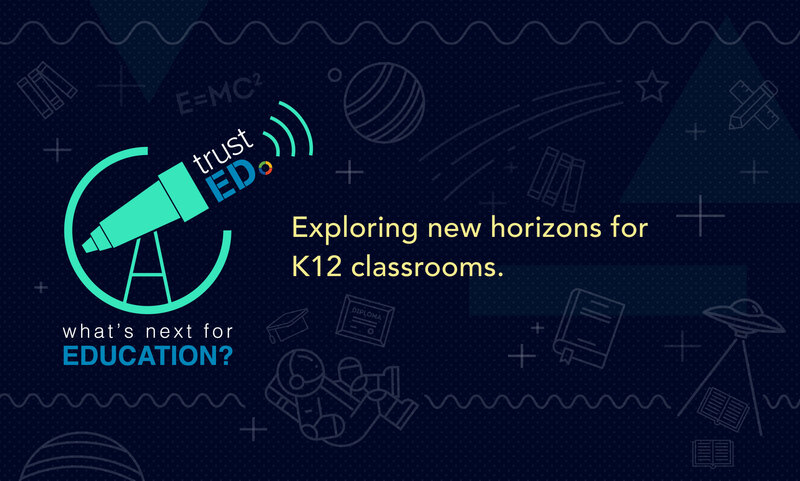 For more on supporting teachers, sign up for the TrustED newsletter. Worse, when stress or emotions get the best of teachers, students are the ones who suffer—either through less-than-effective lessons or short tempers. In Baltimore, teachers are setting aside time each week to support themselves and others with their emotional challenges, Will reports. The Happy Teacher Revolution is a teacher support group that meets every Friday for guided meditation, yoga, or other stress-relieving activities. The idea is to give teachers a way to actively think about their own state of mind. “We can’t be there in our fullest capacity to teach kids if we’re not in our fullest capacity ourselves,” the group’s founder Danna Thomas tells Education Week. While support groups and personal counseling help, social-emotional skills are still not a priority for schools. A study from the SEL advocacy group CASEL found that while teachers were receiving some SEL-related training in certification programs, there’s a lot of work to be done to make stress and emotional coping skills a part of teacher training and professional development. Recognizing this gap in teacher training, lawmakers are now pushing to make stress management a priority. Last summer, U.S. Rep. Tim Ryan (D-Ohio) introduced the Teacher Health and Wellness Act in the House of Representatives. 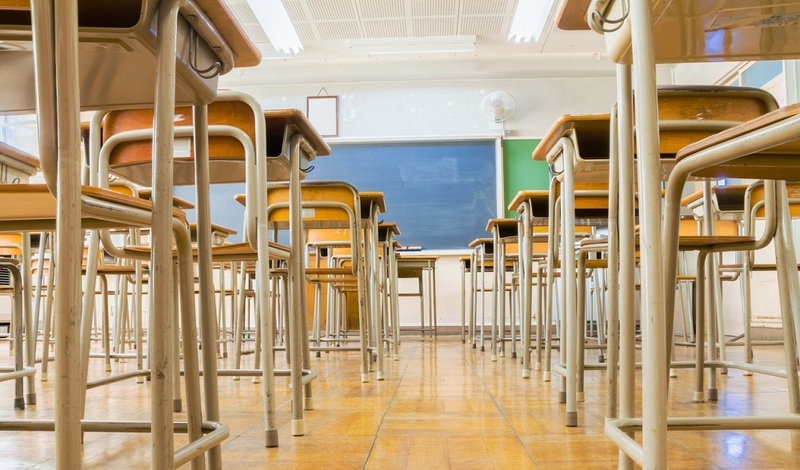 As Ryan wrote in an op-ed for The Hill, the act creates a pilot study at the National Institute of Health to analyze programs that promote teacher well-being. 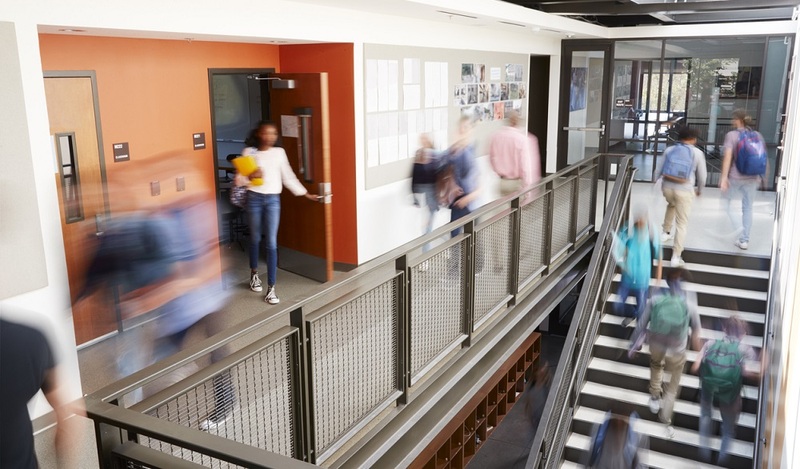 As we continue to connect the dots between teacher mindset and student performance, school districts have to put a higher premium on their teachers’ social-emotional understanding. 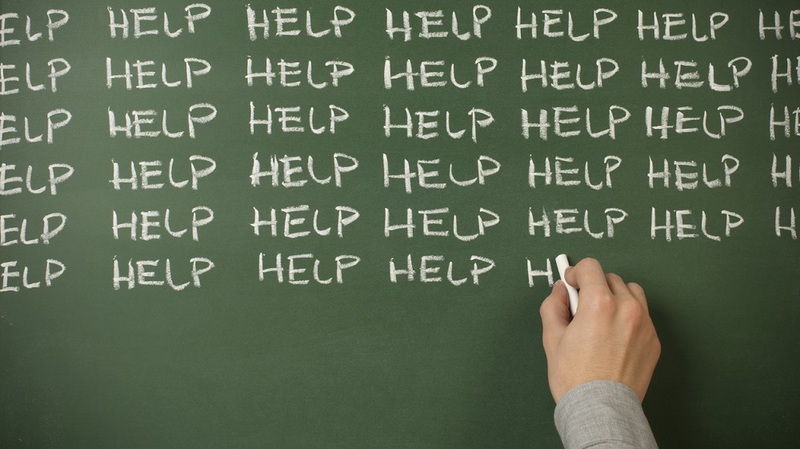 How do you support teacher stress management in your school or district? Are you planning to include teacher-oriented SEL programs in your professional development this coming school year? Tell us in the comments.